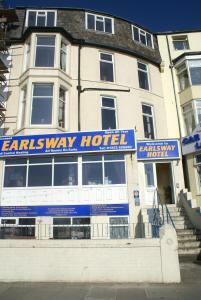 Just off the Promenade, Kingsway Hotel is a 15-minute walk from the Blackpool Tower. This hotel provides free WiFi. 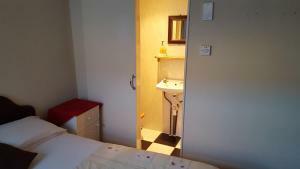 Each room has a flat-screen TV an.. The New Sandringham Court Hotel, Blackpool is located in Blackpool and boasts a bar and a games room. 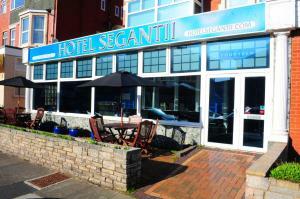 The hotel offers free WiFi access throughout and.. 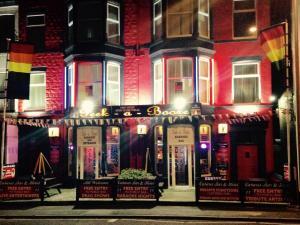 Located in Blackpool, Peek-a-Booze offers simple, adult only accommodation 200 metres from the North Pier. 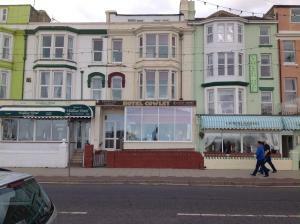 The property boasts a bar with evening and ..
Cowley Hotel offers pet-friendly accommodation in Blackpool. Private parking is available on site. Rooms come with a flat-screen TV. Some rooms inclu.. 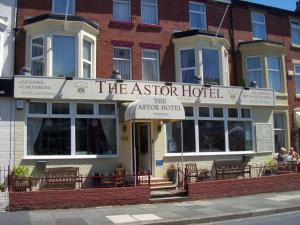 Situated in Blackpool's North Shore area, The Astor Hotel offers a bar and restaurant. With free WiFi the property is adjacent to the promenade and ju..
Less than 10 minutes’ walk from North Pier and half a mile from Blackpool Tower, this adult-only hotel features free Wi-Fi throughout the building. .. Situated 400 metres from Central Pier in Blackpool, The Hollingdales Hotel features a restaurant and free WiFi. Each room is fitted with a TV. You wi..
Trentham Guest House is a family-run property with a central location just 3 minutes’ walk from Blackpool Tower and the Winter Gardens. 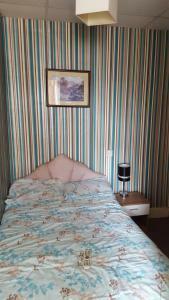 It is just r..
Overlooking Blackpool’s sandy beach and located on the promenade, this bed and breakfast offers rooms with a private bathroom. With a modern on-site.. 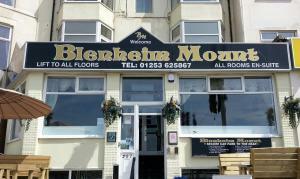 Situated on Blackpool’s central seafront promenade, The Blenheim Mount Hotel offers a bar, free Wi-Fi throughout, and free onsite parking. This fami..